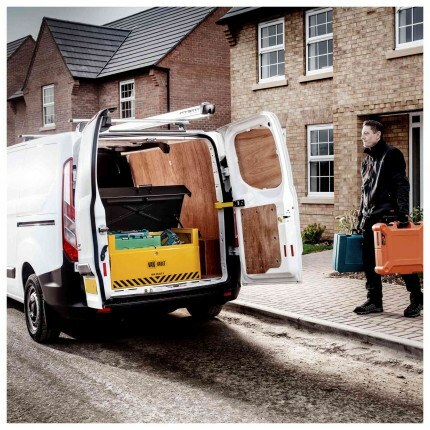 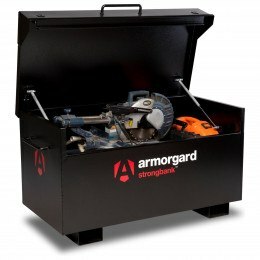 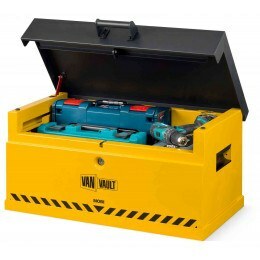 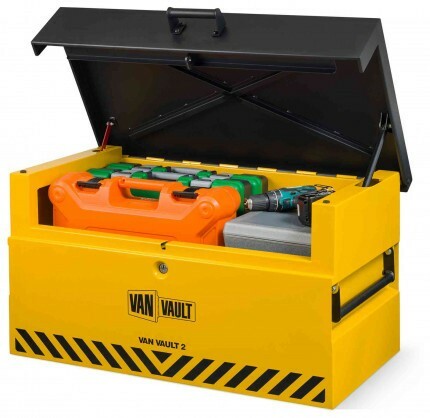 The new Van Vault 2 is the first vehicle tool chest to be independently tested and certified by Secured by Design for security resistance against attack - the Police preferred specification and the Master Locksmiths - SOLD SECURE - Silver Security certificate. 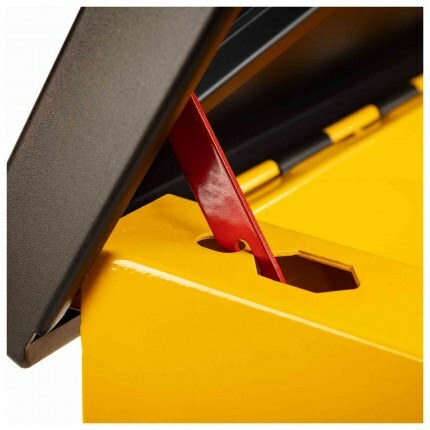 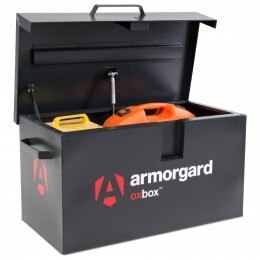 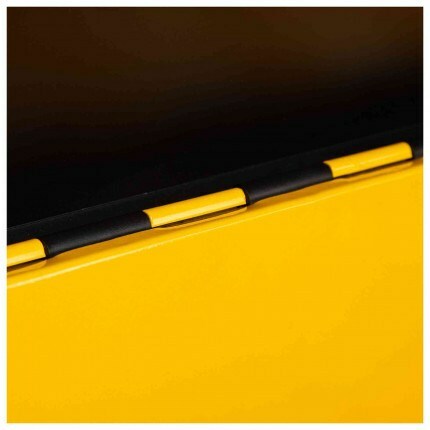 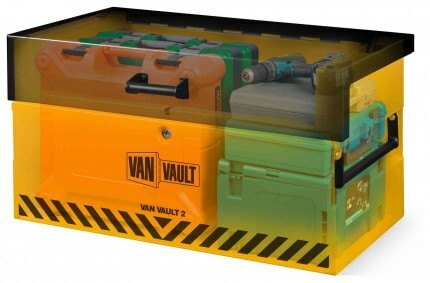 Features are as follows: 3mm Steel construction, Corrosion resistant, Gas struts on lid, Anti-pick lock, Vaultlock™ protected by hardened steel plate, reinforced lid, recessed handles, pre-drilled to connect to castors or to the Stacker XL. 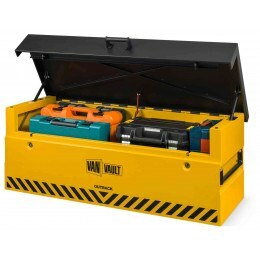 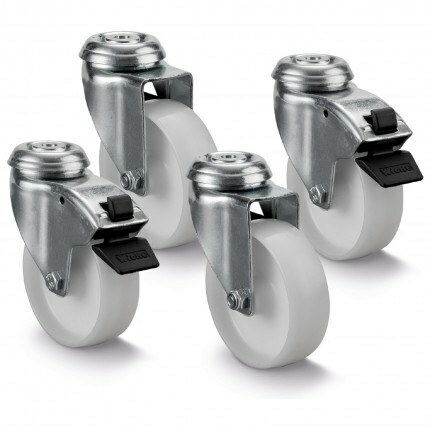 Store Power tools, Hand tools, small transformers, power tool accessories. 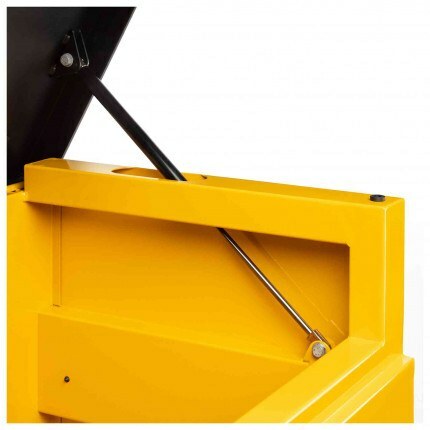 Compatible with the Stacker XL - Can be bolted on top. 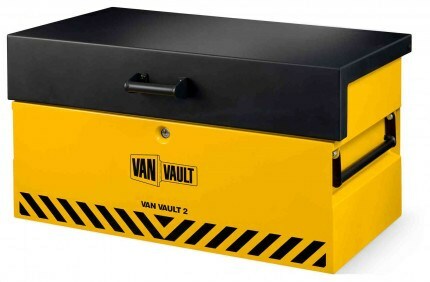 The Security Tested and Certified Van Vault 2 Tool Box- The first vehicle security storage box to receive the Secured by Design Police preferred specification certification for security. 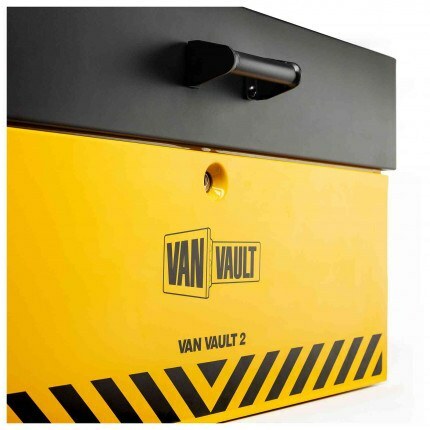 The Van Vault 2 can be bolted on top of the Stacker XL - more storage and more security.